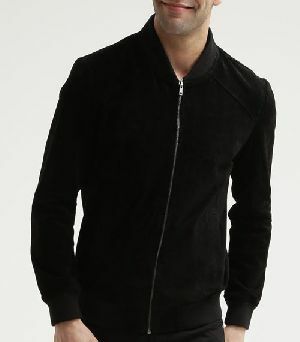 We offer an exclusive range of Mens Suede Jackets. 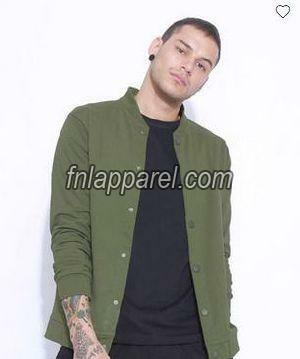 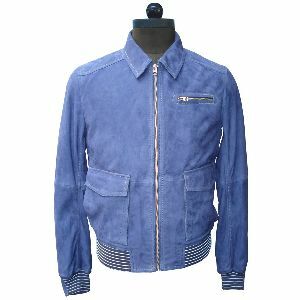 Our Mens Suede Jackets are available in several designs, colours and sizes. 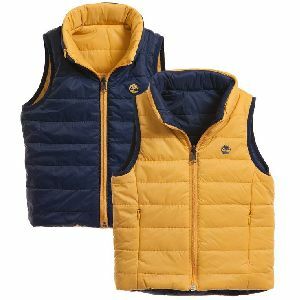 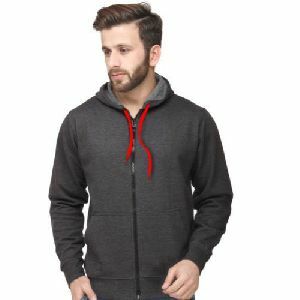 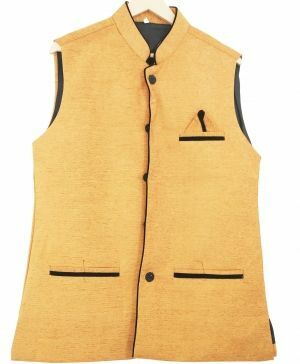 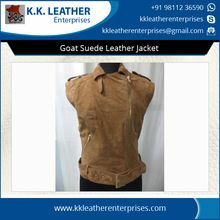 It is made from top notch suede skins with perfect stitching and finishing. 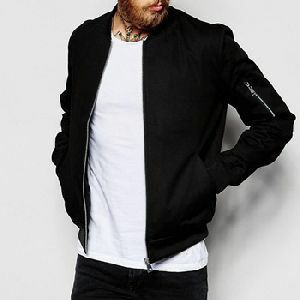 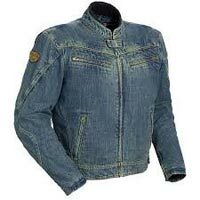 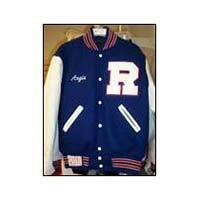 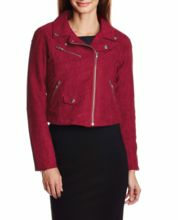 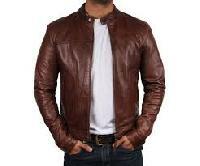 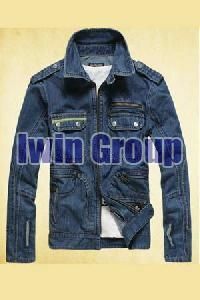 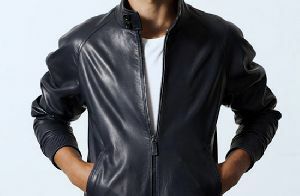 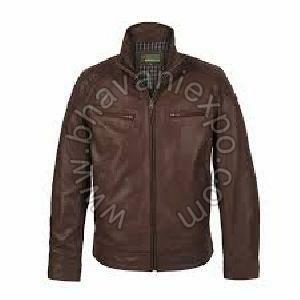 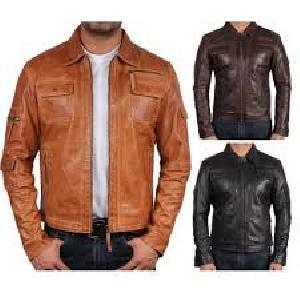 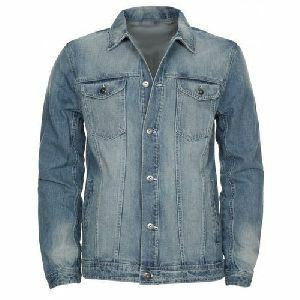 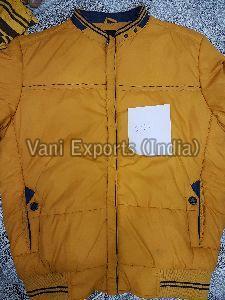 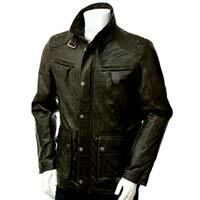 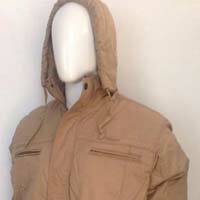 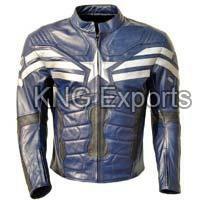 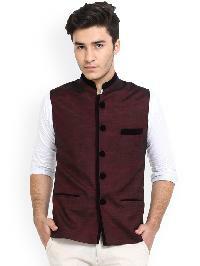 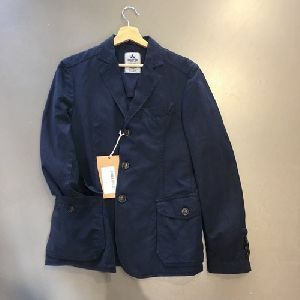 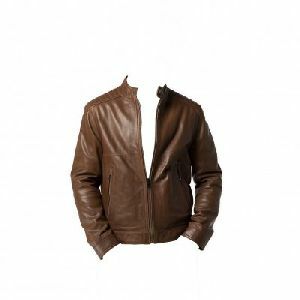 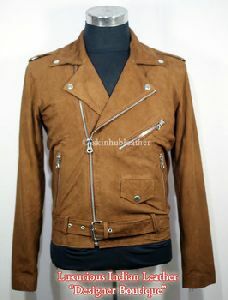 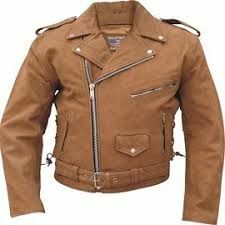 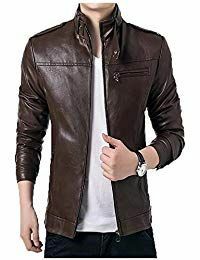 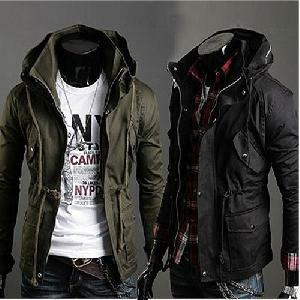 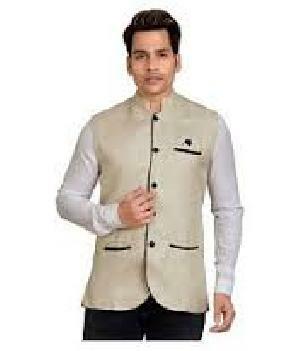 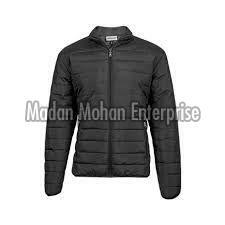 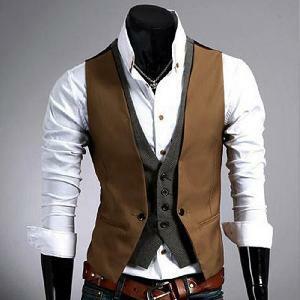 Further, we are counted as one of the most leading Manufacturer, Exporter and Suppliers of Mens Suede Jackets. 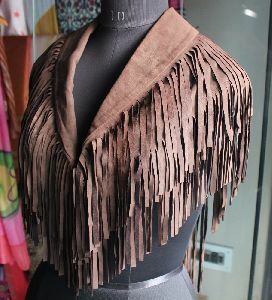 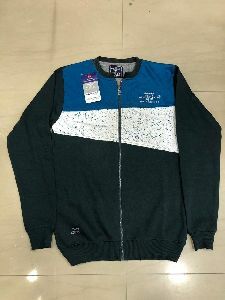 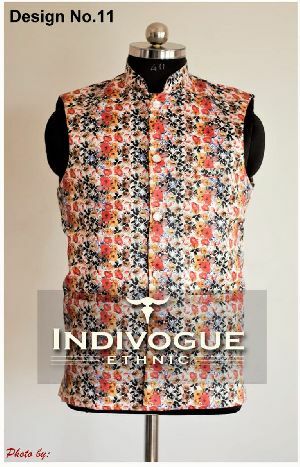 Material : Cotton, Silk Etc. 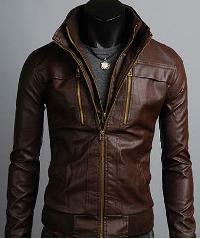 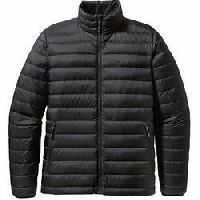 Color : Black, Brown, White, etc.